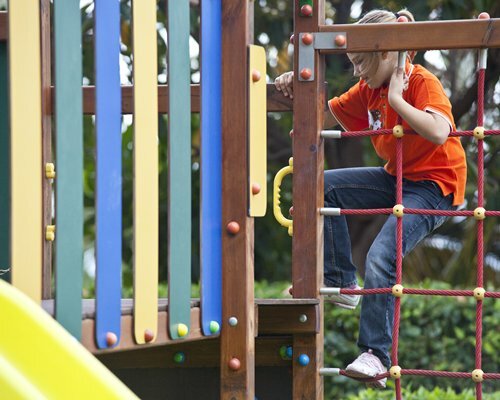 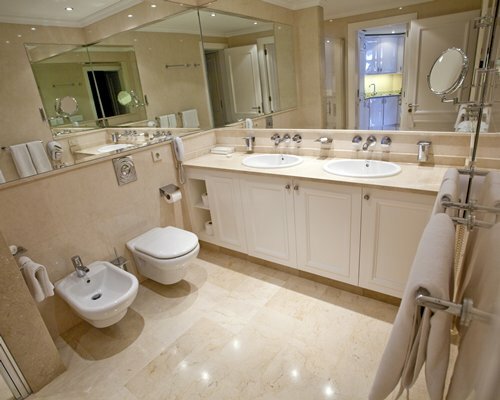 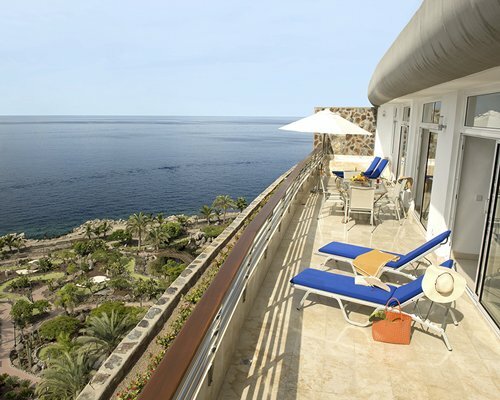 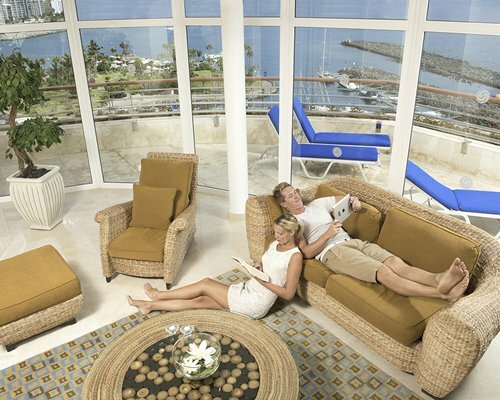 The Club Gran Anfi resort offers magnificent views of the Atlantic Ocean and the Anfi Marina. 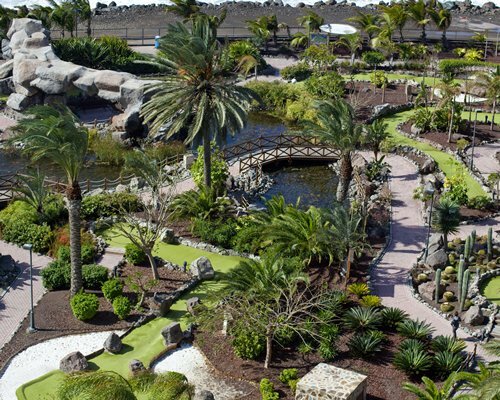 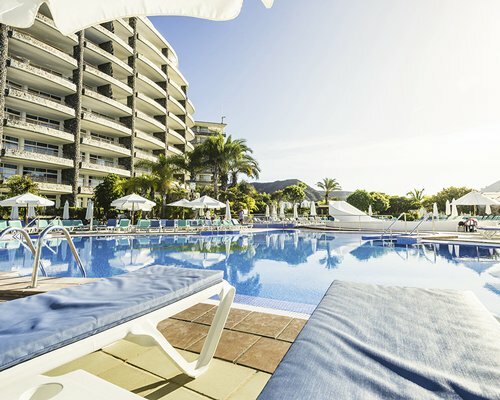 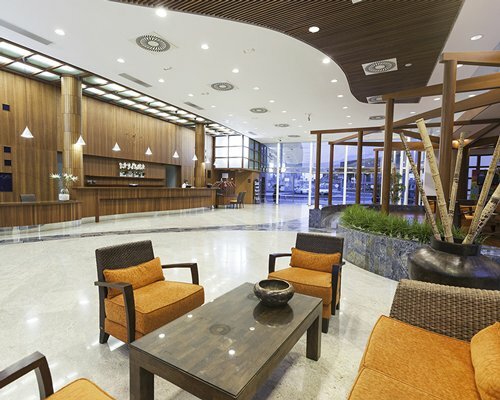 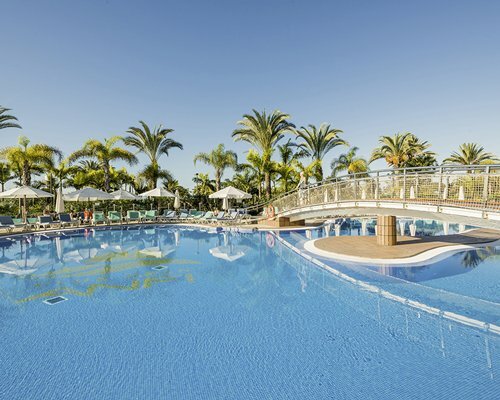 The Club, and the resort as a whole, provide guests with a range of games, sports and leisure facilities on the Anfi Plaza, or guest can enjoy water sports on the private beach. 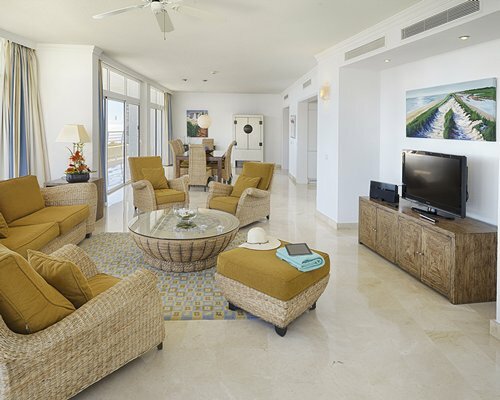 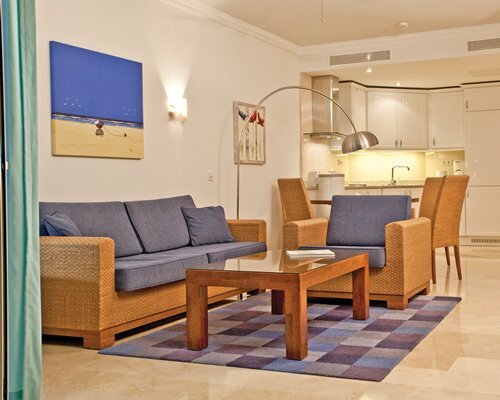 The one-, two- and three-bedroom units are immaculate, modern, and all come complete with fully-equipped kitchens, satellite TVs and a balcony or terrace to enjoy the view and year-round sunshine for the ultimate relaxing break you deserve. 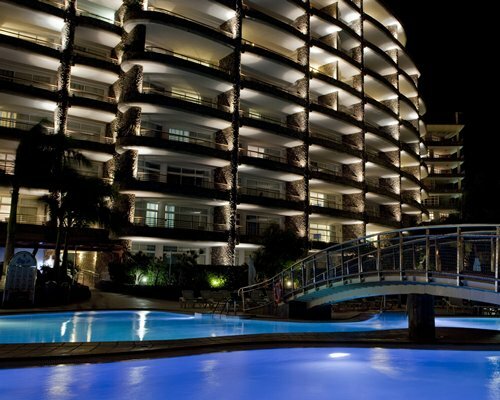 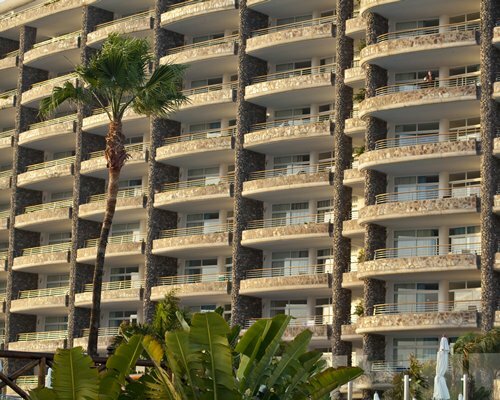 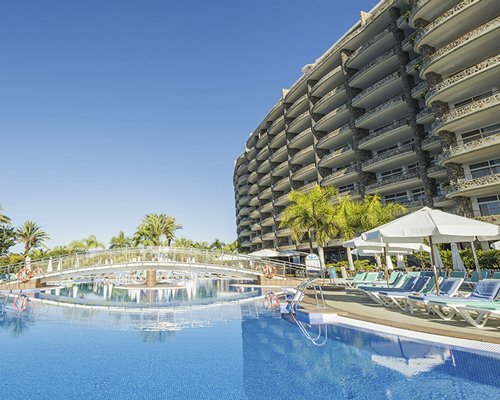 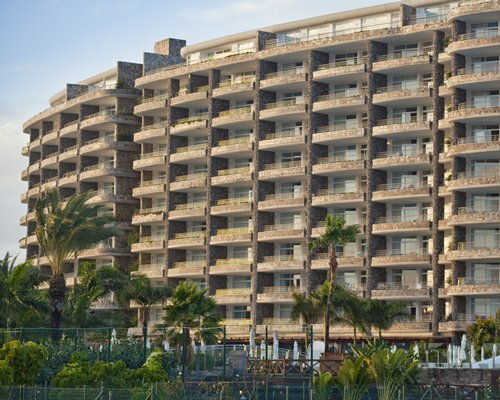 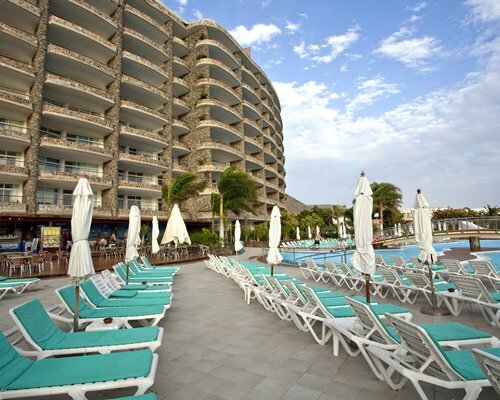 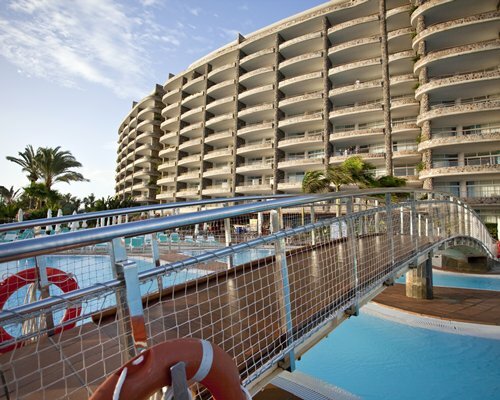 Club Gran Anfi has a wonderful waterfront location on the south western coast of the island of Gran Canaria. 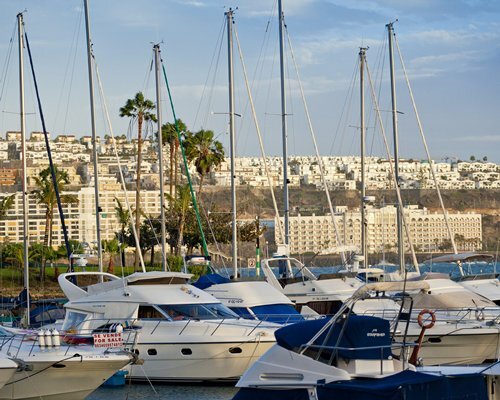 You can go and explore the local vicinity for markets and typical restaurants.